Did you spot all the past Doctor references in The Name of the Doctor? 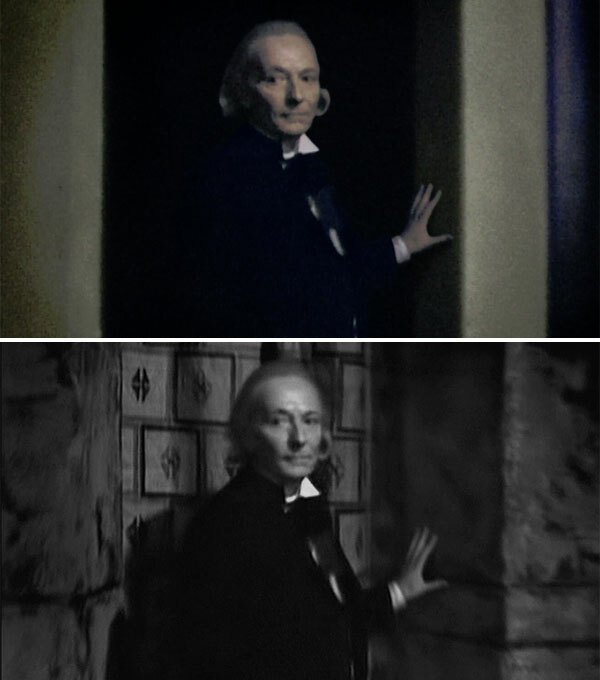 The first Doctor clips were a were a mix of archive footage from The Aztecs and new footage. The Fifth Doctor clip was from The Arc of Infinity, the Sixth Doctor clip was new footage and the Seventh Doctor clip was from Dragonfire. 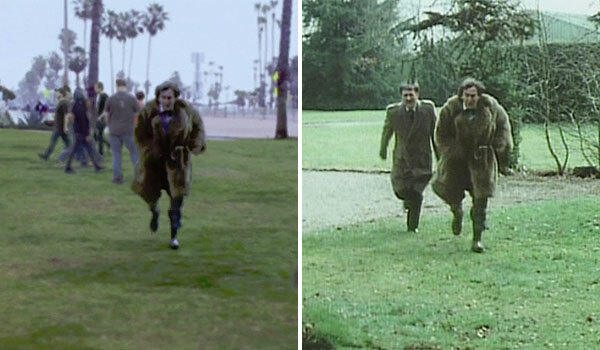 The Eight Doctor may have appeared briefly just before the Second Doctor clip (blink and you’ll miss it!). The Tenth Doctor also appeared briefly. From left to right: The First Doctor, Sixth Doctor, Fifth Doctor, Ninth Doctor, Fourth Doctor and the Mystery Doctor. Probably not 500 more times, but am I the only one that remembers when River killed the doctor she saved him by giving him her regeneration energy. 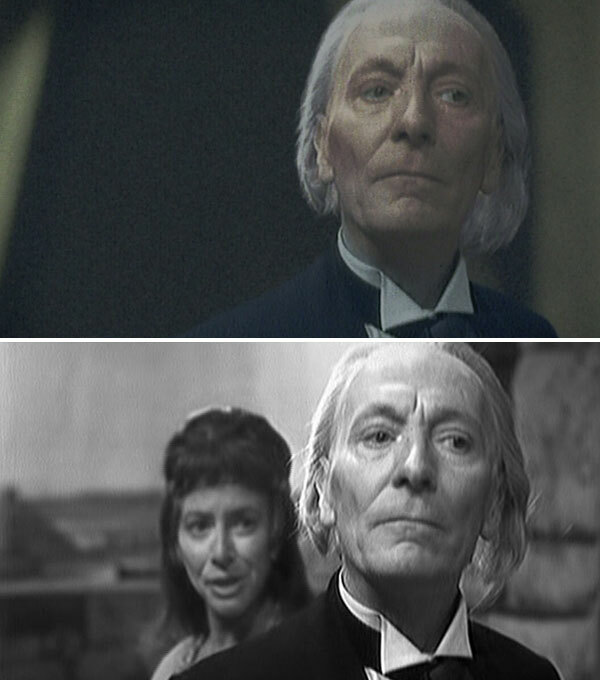 She could have just given him the spare from that particular energy thus saving him or maybe she gave him her regenerations in general. It wouldn’t be 500 but another 10, that’s not so bad either. actually in the eleventh hour when he’s talking to the ship he points out all the dangers to earth from before and asks “what happened to them?” and then the heads of all the previous 10, and it’s them not recasts come up. May be, its an intresting theory but personaly i think they will just ignore that and say the doctor was joking cos in all fairness russel t davis cant wright doctor who to save his life and saying the doctor could regenerate 507 times was the last straw for me. I agree!! the doctor said”i said it was me but i never said he was the doctor” Its not the doctor its the doctors dad and his mum was the one in the end of time with her hands over her face or the could of died in the time war??????? I disagree. Older Doctors are better as they bring depth, character and meaning to the role. They also make the concept of a centuries-old time-traveller more believable as you can see age on their faces. 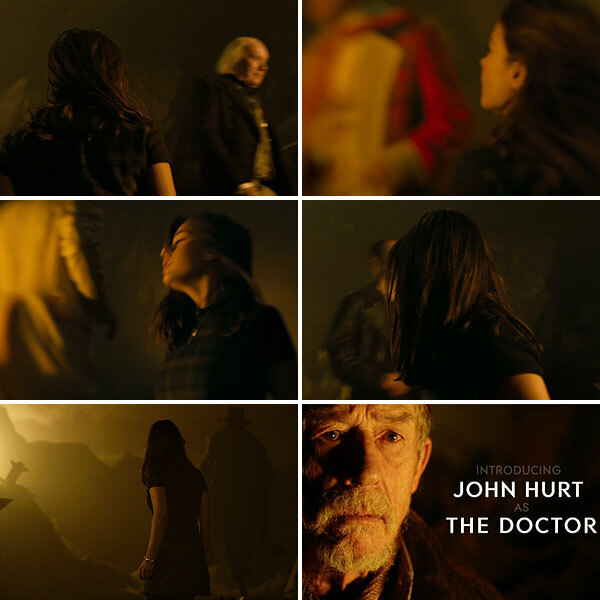 john hurt is the human doctor(wait for it)…. I have 2 possible theories regarding the John Hurt Not-Doctor. No 1. Good but I don’t think so. Doctors 1 to 10 are the same. Doctor 10 uses regeneration energy to repair himself, excess goes into hand. Doctor 10 changes to 11 but is no 12 (See line before this). John Hurt is not the doctor but a amalgamation of his darker sides (Wait for it). He is known by doctor 12 because he met him has doctor 6. So he breaks the promise of (The Doctor – To help people ) becomes evil. 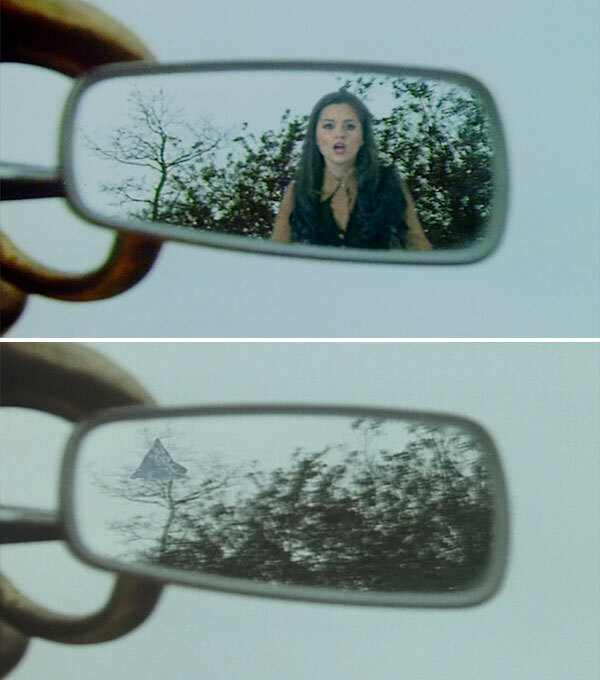 clara does not see him cause hes not a real version of the doctor. No 2. This would be good if they did it. I know this has been brought up a few times else where but I think I do Have a sound theory. Omega was the engineer who was supposedly killed when creating the black hole to power the eye of harmony. (Three Doctors). He survived and later came back in the Arc Of Infinity but needed the doctor Bio Data Extract. If in the time war the Doctor did not have the knowledge to activate the timelock but needed the original engineer. So he agreed to let Omega use his Bio-Data extract Thus Creating (John Hurts Not- Doctor( He is the Doctor but Not by name). The doctor wanted to end the war and save everyone and Omega promised to but broke the promise and destroyed everyone instead. The doctor then had to stop omega from using his Bio-Data like he did in Arc of Infinity but had to live with the consequences of what he had done. As a side note The Silence had a ship (I think day of the moon that looked a little like a tardis) that could have been design by Omega.